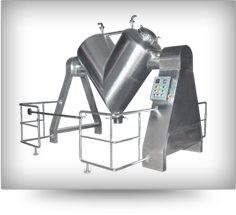 Tapasya's 'V' Blender is an intensive mixing system designed specially to handle ordered dry mixing of excipients such as cohesive as well as adhesive powder. 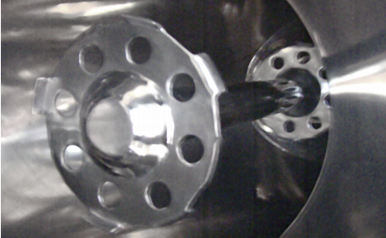 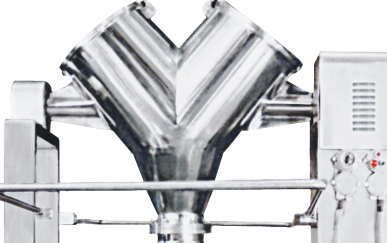 This rotating shell V-type blender with no packing glands around the shafts entering the chamber ensure total elimination of cross contamination. 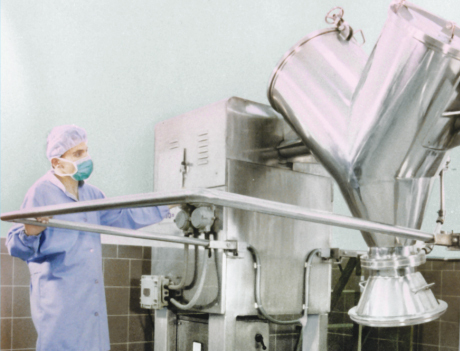 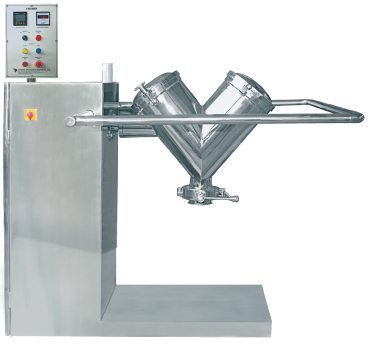 The special design ensures minimal attrition when blending fragile granules and is suitable for Pharmaceutical, Nutraceutical, Food & Cosmetic industries.